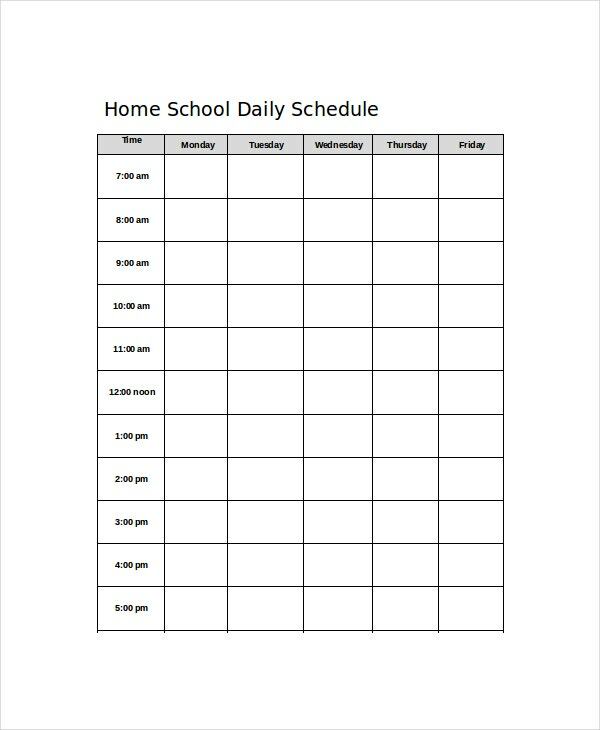 Children that have their in house schooling for various reasons can have this home school Daily Planner Templates where they can have the home task that concerns their education other than home duties. 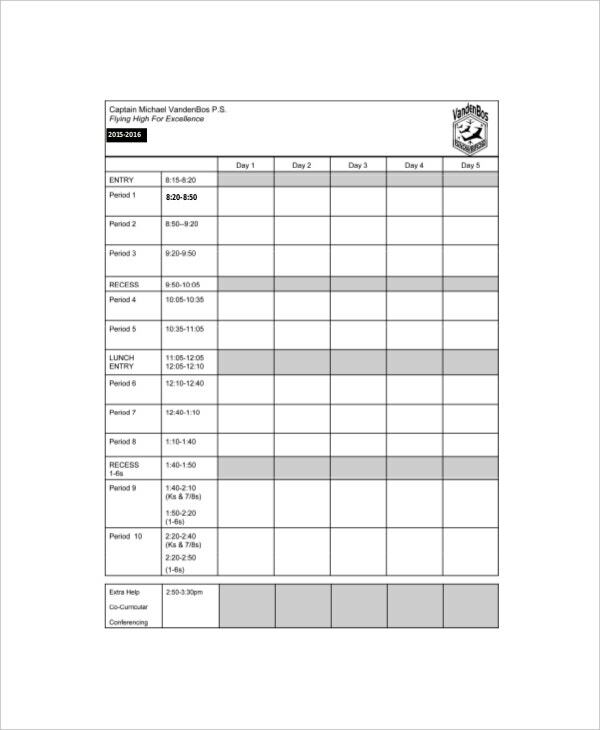 You can get this in student daily planner where they can set the activities they must complete for the day as requested by their private teachers so they have an impressive academic scores. Children would know the meaning of responsibility and independence as they are the only one to be able to finish what is given to them like exams or assignments. Any changes in the layout and list can be done in this file where it can help the student arrange their tasks in sequential fashion. 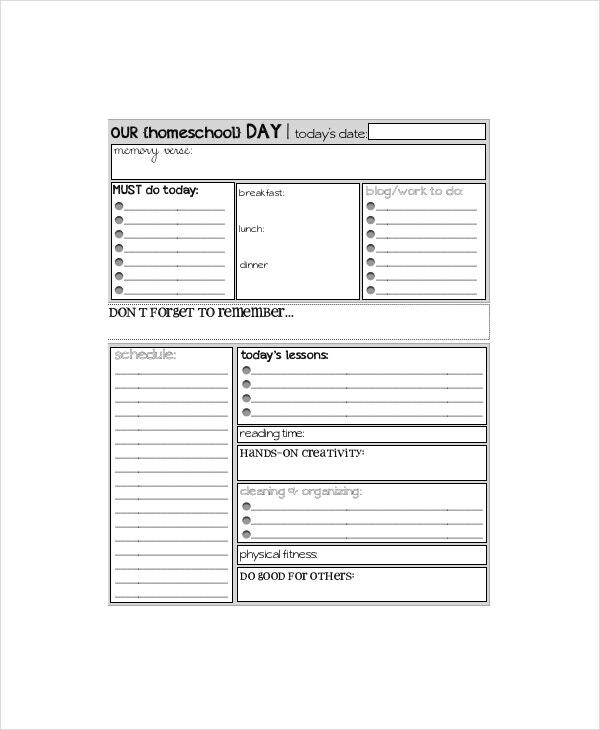 Home school day planner template helps the students who are gaining an education at their homes to prepare their day accordingly. It helps them maintain a schedule for their proper education just like any public or private school would give them. This template is easy to use and is also quite effective. Home school agenda planner helps the students and their parents to make a proper and well-organized agenda for their children so that they can excel in their studies and can live up to their expectations. 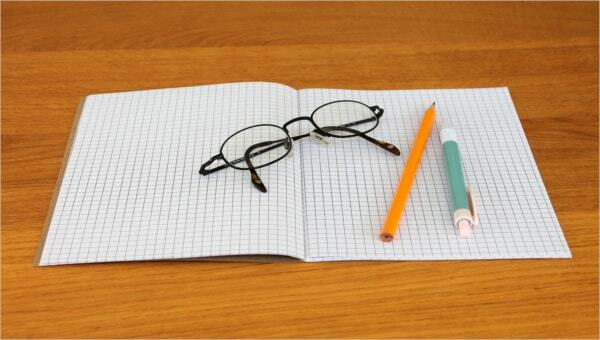 This template is effective and has helped many students in gaining an education in an easy and comfortable way. 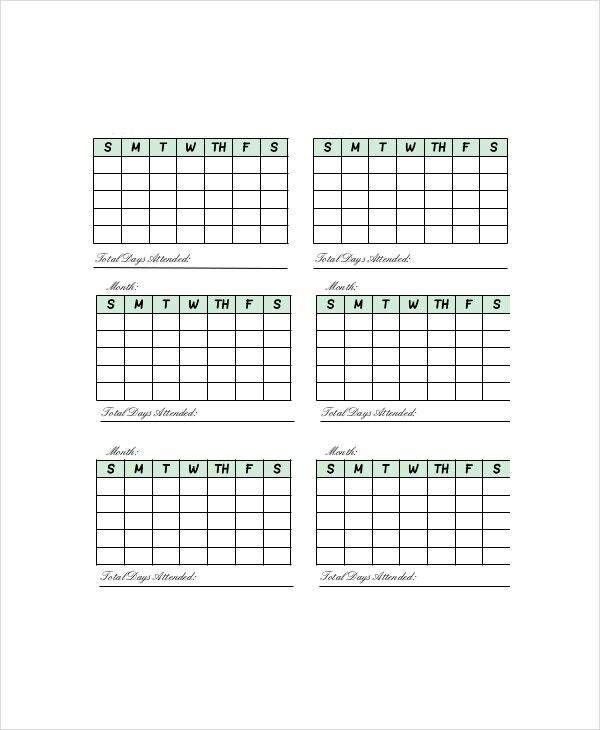 Home school schedule template prepares the student’s schedule in such a way that it helps him or her in creating an effective environment to gain an education in the home. It also helps their parents to keep a check on the children’s progress and help them when they’re in need. Home school curriculum template designs the whole curriculum for the students. All they have to do is to study according to that curriculum with the help of their parents and family. This template helps students to perform their level best in the examinations and also helps them gaining an education in a correct way. For the better education of their children while in the home, every parent must be seeking for some useful material which could help both their children and them. So, here’s why you need this template: You can also see Daily Meal Food Planner Templates. 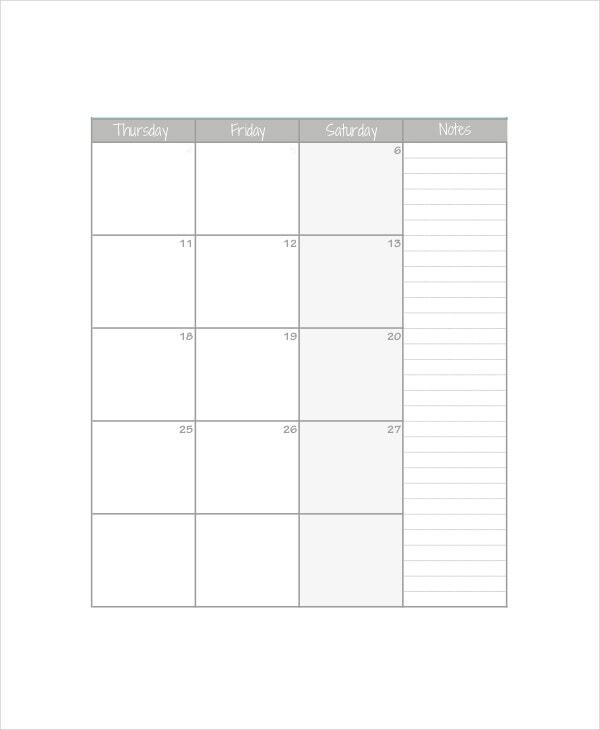 > Why do I Need Home school Daily Planner Template? If you want your children to gain proper education even from home, this template is quite useful and is there to help you out. It serves as a best friend to your children and guides them towards the road to Excellency as they plan their studies in a proper manner, thus reducing the burden of the parents. You don’t need to do anything as we have already all the ranges of the templates available for your perusal. All you need to do is to select your desired template and the format. You can also request the change if you want and we are there to make those changes too. You can also see Trip Planner Templates. All these templates are available in PDF and DOC format and so you just need to select your desired format and choose your favorite template. They are quite affordable and are rich in quality. You can also modify your templates as per your wish and can also print them out in your preferred resolution. Communication Plan Template – 10+ Word, PDF Documents Download! 10+ Internet Marketing Plan Template – Free Sample, Example, Format Download!